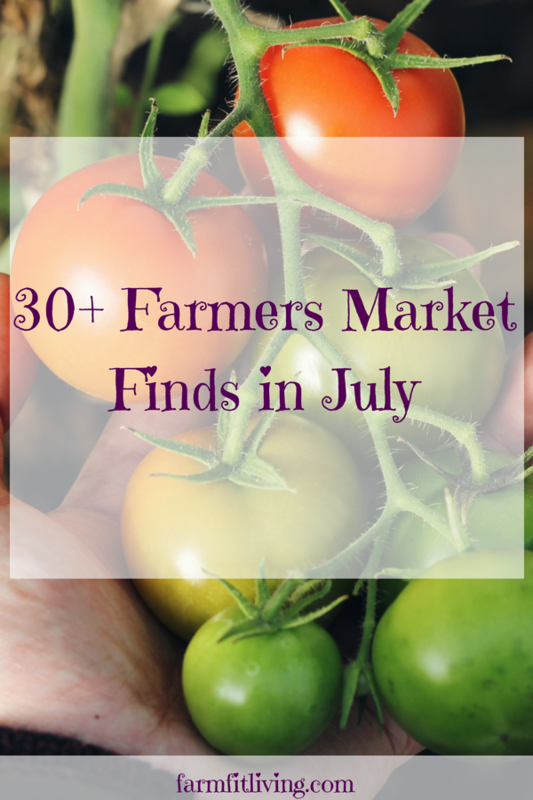 Wondering what to find at your farmers market during the month of July? The cool thing about what to buy at the farmers market now is the wide variety of produce you’re going to find by region. In the northeast you’re still going to find some cool season crops while the south is going to have crops that only grow in the warmer temps. Even though we’ve had some cooler temps lately I’m still going to have the crops that do well during this time of year because I’m not prepared for say, peas or radishes. 30+ Must-Haves of what to find at your Farmers Market. Knowing what’s in season in July? Why buying local is important to your community. This episode is sponsored by my County Fair Vegetable Exhibitor Guide . I also have a County Fair Flower Exhibitor Guides and County Fair Canning Exhibitor Guides that you can find if you click on the post highlighted at the bottom of the show notes page. I’m a vegetable judge and we exhibit vegetables at the county and state levels. Last year we won grand champion tomatoes at the Kansas State Fair with our jet stars. So that’s a little credibility that we can share. 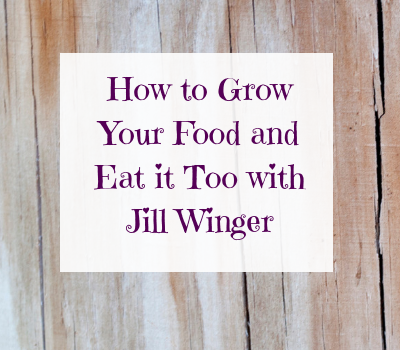 In the guide you’re going to find what judges look for and kind of what sizes you should harvest and exhibit when you’re exhibiting, again, read the guide, but also read your rules and make sure that they align properly. So anyway, back to the episode at hand, these are 30 plus items that you can find at your local farmer’s market in July. Here is the list of all the crops that are in season in July and you might find at your own local farmers market. You may be interested in things you see in a market but here is what they sell at farmers markets. Green beans-typically sold by the lb. Sweet corn-this one is popular for July 4th but be mindful of your spring weather. If your area had a cold, wet spring it may be harder to find. Avocadoes-in CA, TX, FL, and Mexico. What fruits are in season in July? Watermelon & Canteloupe – Also depending on the weather you had. Baked goods-this one depends. Gooey treats tend to not do as well in the heat of a farmer’s market. Regardless of the season you’re in the weather during that crops’ growing season is going to have an effect on the crops’ outcome. If you’ve had a particularly cold, wet spring then some of these items may not be found in abundance, until later in the season, or at all. Weather, disease, and insects are always a gamble farmers take when growing. I hope this episode helped you to know what to look for when you visit your local farmers market. Head out there, talk to those farmers, talking and meeting their consumers makes their day. Most of us aren’t making a ton of these markets. I know I’m hardly making my gas, but we do it because we want to provide for our customers. We want to offer them something that Walmart or their local grocery store might not have yet. It’s putting the face to a name, shaking a neighbor’s hand, and filling a need in our communities. I’m sure they would love to share their spring recipes with you if you just asked. If you are stuck on what to do with farmers market produce here are a couple favorite recipes from of the best selling crops at the farmers market.